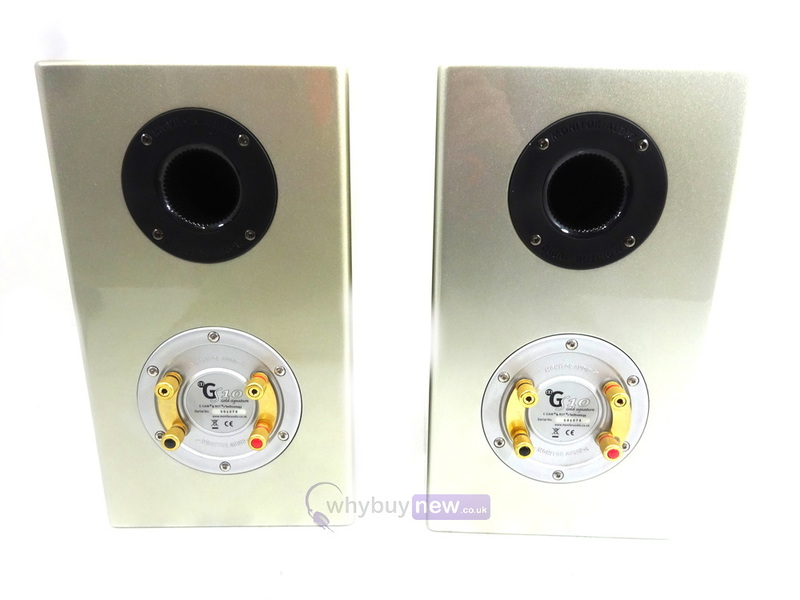 This pair of superb sounding Monitor Audio Gold Signature GS10 HiFi Speakers have come to us via a part exchange and come with a 1 year warranty. 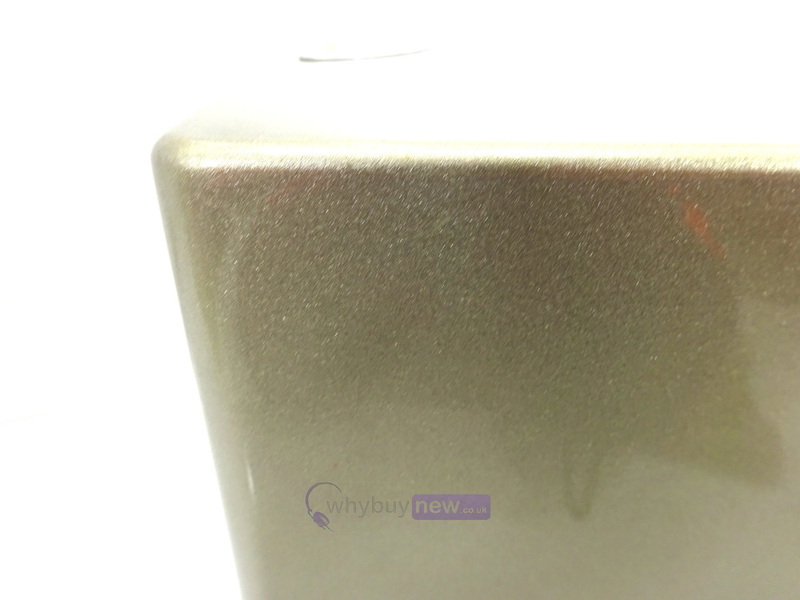 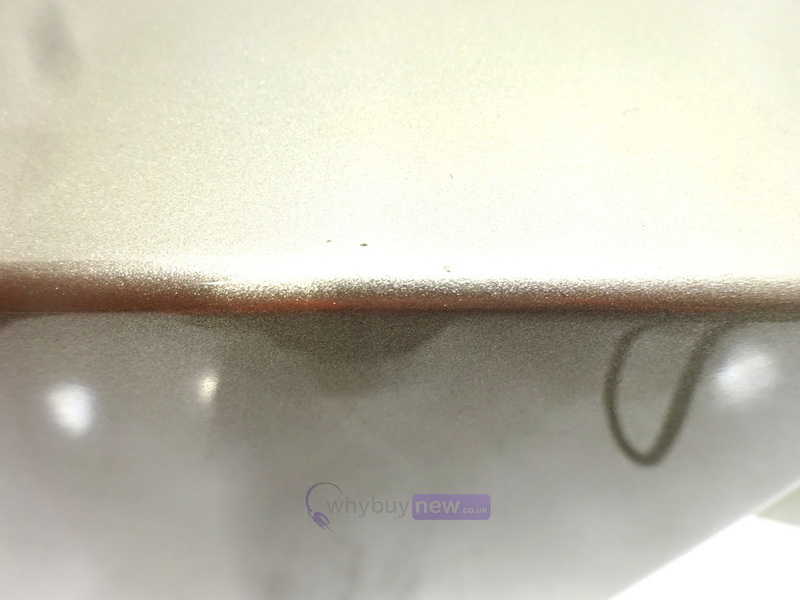 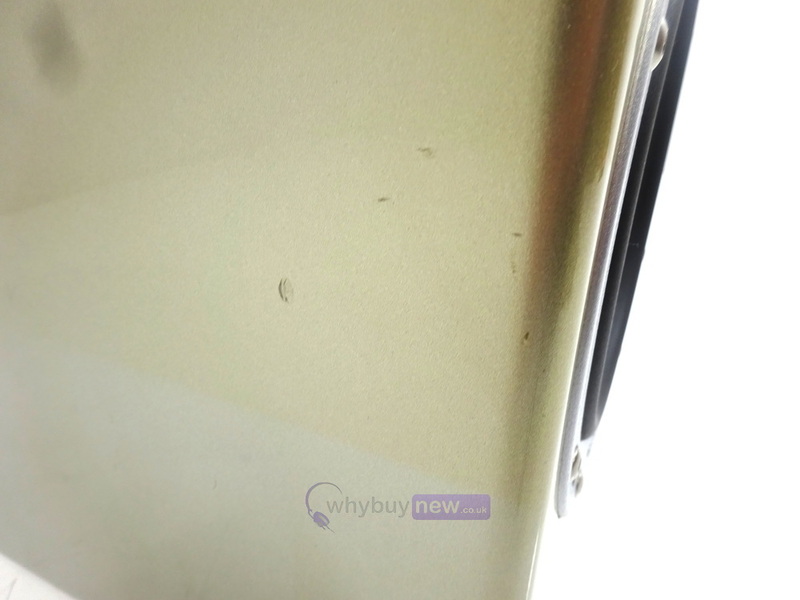 The speakers are in good cosmetic condition with some tiny marks (please see photos). 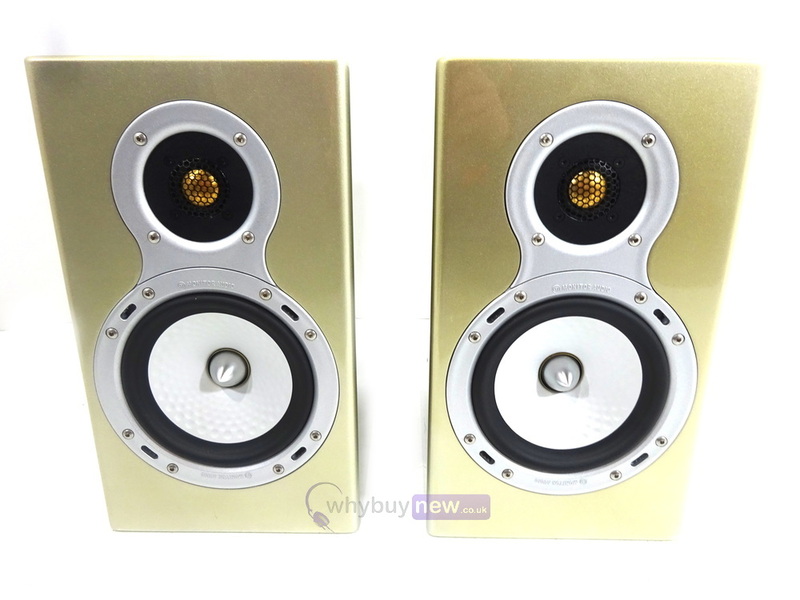 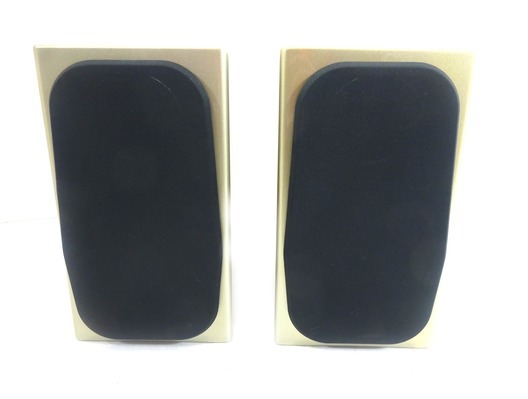 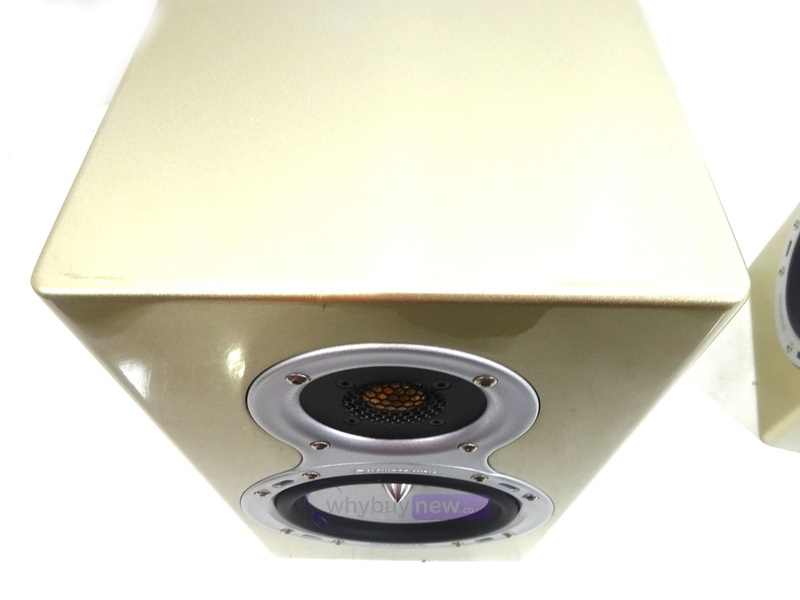 This pair of Monitor Audio Gold Signature GS10 HiFi Speakers do not include original packaging but have been professionally packaged to ensure safe delivery to your door.